Watch, listen, download or stream — here's how to connect with Canada's title fight, your way. Here's what you need to know to tune in to Canada Reads. The links under Watch Online will be updated on each day of the debates. Any questions? Email us: cbcbooks@cbc.ca. 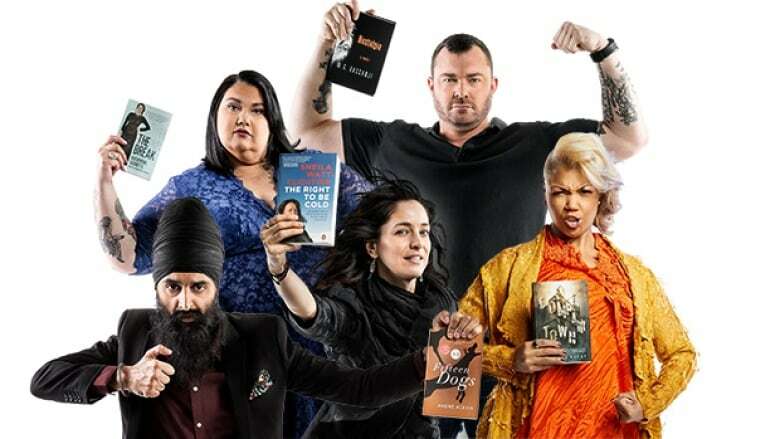 Canada Reads will air on CBC Radio One at 11:05 a.m. ET, CT, MT, PT; at 1:05 p.m. in Atlantic Canada; and at 1:35 p.m. in Newfoundland and Labrador. A repeat of the show will air at 8:05 p.m. local time, 8:35 p.m. in Newfoundland and Labrador. Canada Reads will air on CBC Television at 4 p.m. local time. New episodes of Canada Reads will be posted daily on CBC and on iTunes.